Even before the doors of the Supreme Court had shut for the day, what was meant to be a simple directive by the Apex Court on the case between Guaranty Trust Bank and Innoson had been turned on its head, with false versions of the Court’s directives spread online and across social media. 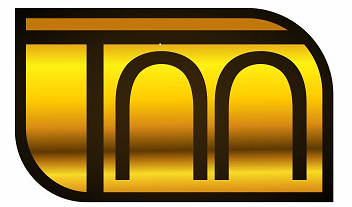 It began with the claim, contained in Press Release circulated by Innoson, that the Supreme Court had ordered “GTB to Pay Innoson’s N14Billion Judgment Debt into an Interest Yielding Account.” The records of the Apex court show no such thing, instead it asked both parties to return to the Court of Appeal, Enugu Judicial Division, for a hearing on GTB’s appeal scheduled for the 14th of June, 2018. "The court said it won't hear any applications and asked all parties to withdraw their applications." 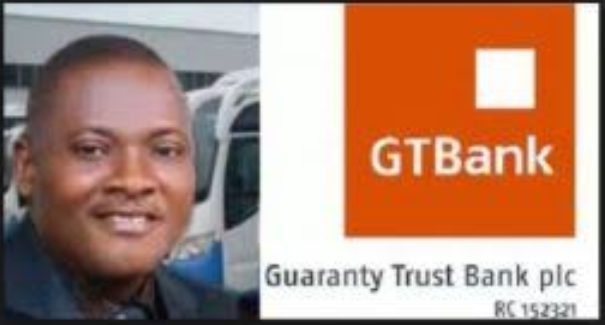 One of the applications that was withdrawn and struck out by the Supreme Court is the plea filed by Innoson on 27th of February, 2015 asking for the court to order GTB to issue a money guarantee to the court. This is interesting because it means that, rather than rule for the Bank to pay Innoson 14bn as the latter had claimed, the apex court struck out that particular request.